Unfortunately, birds can sometimes become an annoyance when they begin nesting and roosting on and around properties. Their droppings can contain diseases as well as being extremely unsightly, nesting materials can also block gutters and cause damage to buildings, property & inventory. Our Hawks and Falcons are trained in nuisance bird management and can perform in a number of different environments. Their job is to interrupt the normal behavioural patterns of birds, such as pigeons and gulls, and encourage them to move on to a more suitable area. Our birds are fully responsive to our trainers and do not become easily affected by surrounding distractions, such as moving vehicles, aircraft and loud noises. Using birds of prey is a humane and environmentally friendly approach to pest control. Our birds have been trained not to catch or harm the pests; instead their presence alone will scare the birds off. The UK urban Gull population is on the increase and Gloucestershire is no exception, in fact Gloucester has been described as the Gull capital of the UK. The main protagonists are Herring Gulls (Larus argentus) and Lesser Black Backed Gulls (Larus fuscus). Like all pests Gulls are great opportunists, they are highly intelligent and very resilient. The readily available food supply prevalent inland, the lack of natural predators, warmth and light of inner city areas and large flat roofs for nesting sites all make up a unique set of circumstances that make our urban environment ideal for these birds. 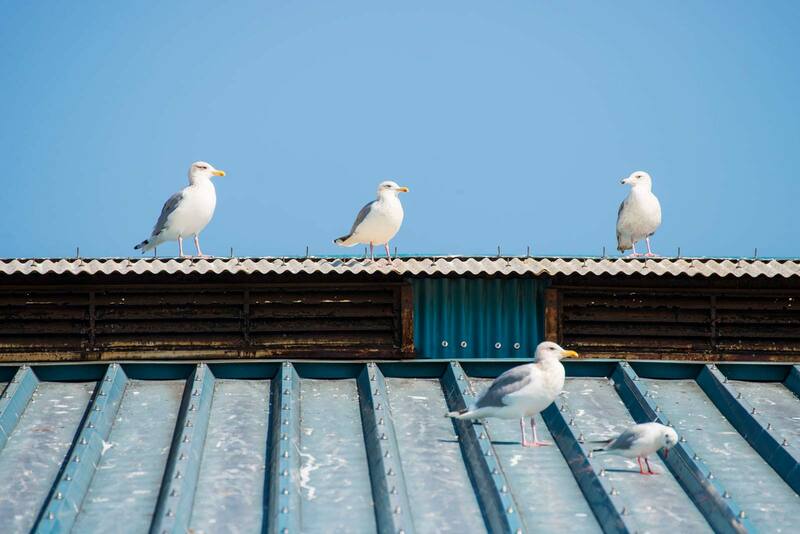 The growth in the Gull population causes many problems for businesses and residential properties alike, the cacophony of noise generated by these birds especially during the breeding season can be very unsettling and stressful. Gull carcasses, droppings and nesting material can all lead to gutter and drain blockages, flooding, damage to roofs and stonework as well as posing a general health and safety hazard. During the breeding season Gulls can also become very aggressive to humans, the number of reported incidents of this is on the increase. This issue poses a plethora of problems for schools, factories and business premises, shopping centres, hospitals and residential areas. There are a few critical factors that must be considered when it comes to managing nuisance Gulls. 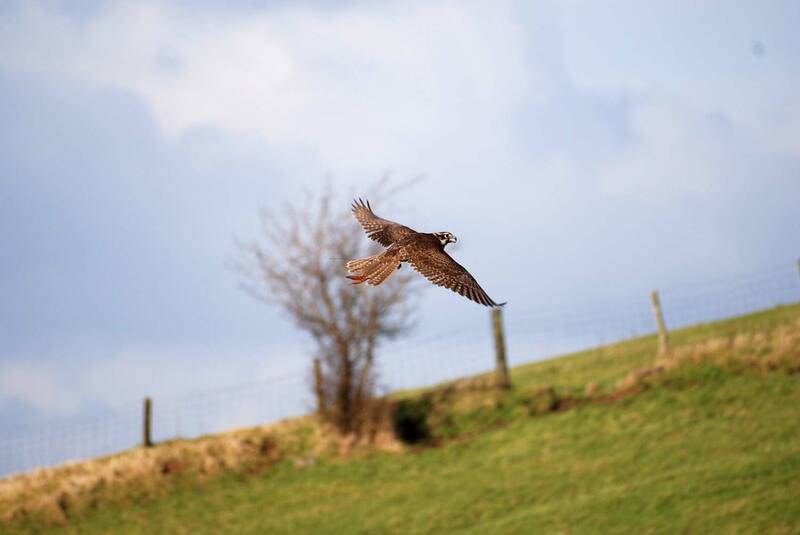 Firstly, the law: Natural England issues a number of general licences that allows pest controllers to legally carry out control methods that would otherwise be unlawful under the Wildlife and Countryside Act 1981. An in-depth understanding of the birds’ behaviour and habits, the most appropriate control method for the circumstances and customer, as well as the timing and frequency of control are crucial. Once we have gained a full understanding of your location and requirements, following our free survey, we can advise on the most effective program of control that meets the quality and value you require. Falconry programs, egg and nest removal and proofing (spikes, netting) are just a few of the options we offer. It is a proven fact that these birds can and do transmit diseases to humans, the public health risks are real. So how exactly do we come into contact with microorganisms associated with feral pigeons? The main route of exposure is via airborne particles from pigeon excreta (guano) that can be inhaled by people. Coli is a common infection caused by bacteria often found in faecal matter and can easily be transmitted to humans. Cryptococcosis is a fungal disease associated with droppings, it also grows in soil. It is unlikely that healthy people will become ill if infected even if the exposure level is high. Histoplasmosis is caused by a fungus by the name of Histoplasmosis capsulatum which grows in Pigeon droppings. Psittacosis is an infection caused by Chlamydia psittaci, it is a type of bacteria that can be found in Pigeon droppings. When the guano is dry, if disturbed and untreated the particles become airborne and can be inhaled. 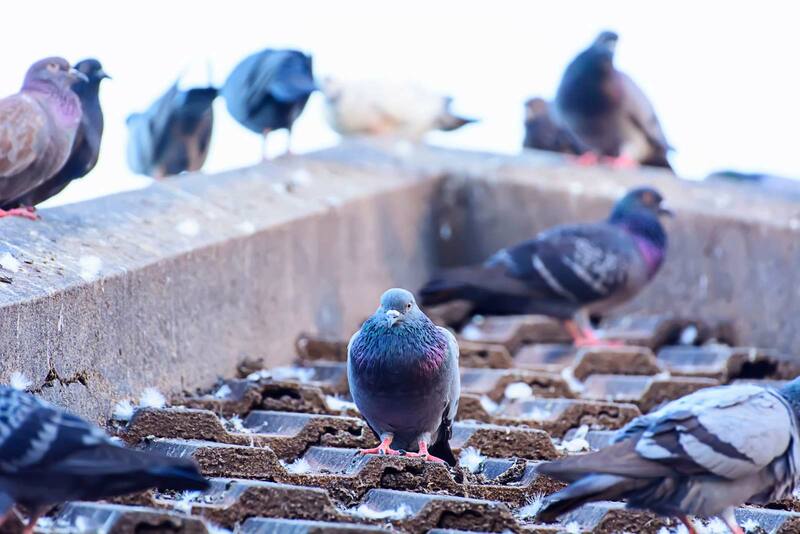 We provide services such as bird proofing (spikes, netting, wire) guano (droppings) disinfection and removal, falconry and other methods to control the roosting, nesting and feeding of these birds.